A New York man was arrested on Friday for threatening to kill Democratic Minnesota Rep. Ilhan Omar. Patrick W. Carlineo, Jr., 55, was arrested and charged with threatening to assault and murder a United States official. If convicted, Carlineo would face a maximum penalty of 10 years in prison, a $250,000 fine, or both. 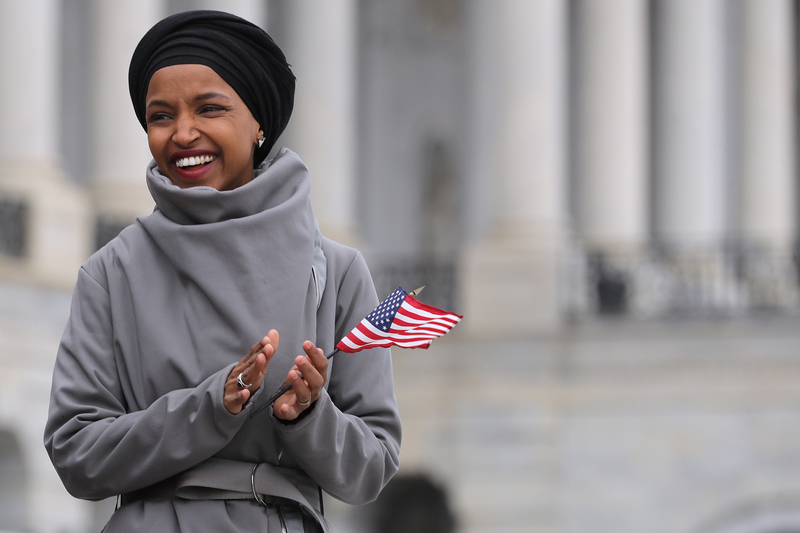 Omar, a Somali refugee, has faced multiple accusations of using anti-Semitic tropes to criticize the state of Israel during her short time in Congress. First, she accused a pro-Israel lobbying group, American Israeli Public Affairs Committee (AIPAC), of buying congressional support for Israel and she more recently questioned if other members of Congress had dual loyalty to the U.S. and Israel. She has faced backlash for both of those remarks and has been on the receiving end of threats previously.